They were missing since Sunday afternoon, police said It was not clear whether it was suicide or accident, police said adding that the bodies have been sent for postmortem examination. 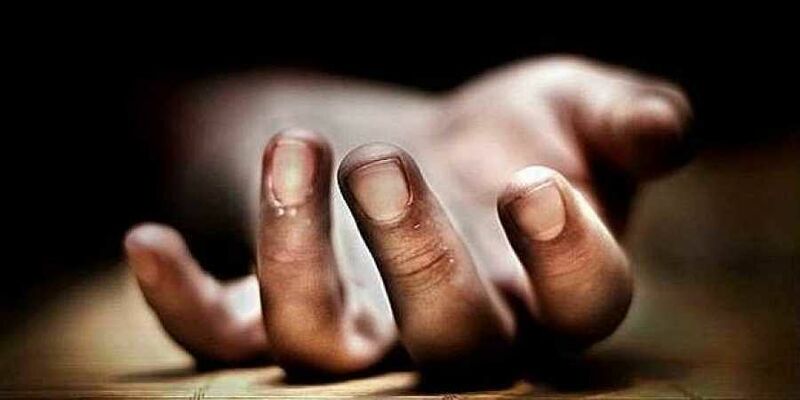 PRATAPGARH: Body of two teenage girls were found Monday on the railway tracks near Neema Gopalpur halt station in Aaspur Devsara area of Uttar Pradesh's Pratapgarh district, police said. The bodies, which were later identified as of Archana (16) and Kavita Verma (17) were found on the tracks this morning, SHO Aaspur Devsara, Rakesh Kumar said. Both the girls were students of Sarvodaya Inter College and were friends.